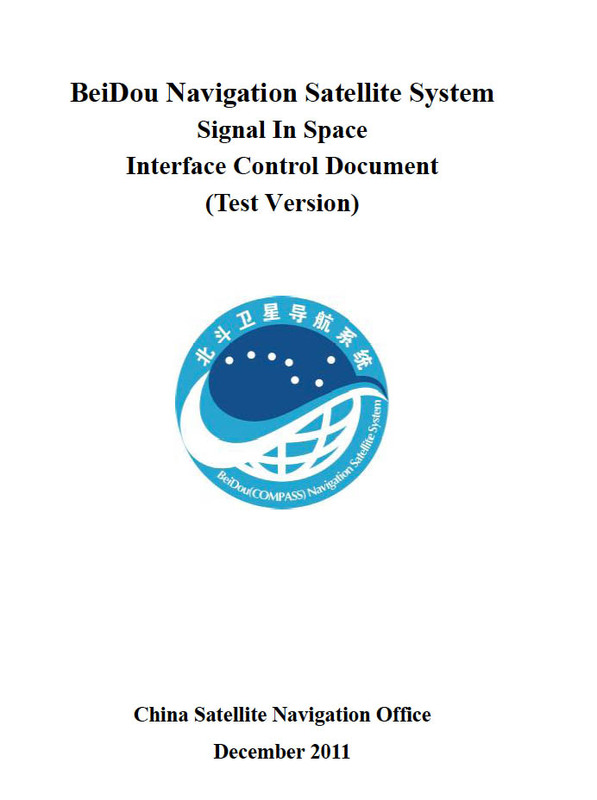 [Updated January 8, 2012] China released today (December 27, 2012 in Beijing; December 26 in the United States) an official version of the complete interface control document (ICD) for the nation’s BeiDou Navigation Satellite System (BDS) Open Service signal-in-space (SIS). Ran Chengqi, director of China Satellite Navigation Office, announced the availability of the ICD — in both Chinese and Engligh-language versions — at a news conference held in the briefing hall of the State Council Information Office. The ICD can be downloaded here. The long-awaited document outlines the specifications for the interface between the BeiDou SIS and user equipment, which will enable receiver designers and manufacturers to build BeiDou-capable receivers. In turn, these will enable use of the BeiDou, which China says will now be officially available as a regional (Asia/Pacific) system. Pat Fenton, vice-president of engineering at NovAtel, told Inside GNSS, "The new BeiDou ICD looks like something we can work with! It appears to have the all the relevant information to compute their orbits and clocks." He added that a final assessment of the ICD would come after the Calgary, Alberta, Canada–based company has had a chance to work with BeiDou signals using the new specifications. 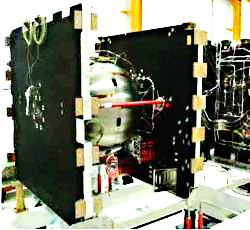 Meanwhile, Septentrio engineers have reported that they have successfully used the new BeiDou ICD to compute position fixes. The 77-page document includes details of the navigation message, including parameters of the satellite almanacs and ephemerides that were missing from a “test version” of the ICD released exactly a year ago. The China Satellite Navigation Office also released the official logo of the BeiDou system, the design of which incorporates the yin/yang symbol reflecting traditional Chinese culture, dark and light blue coloration symbolizing, respectively, space and Earth (including the aerospace industry), and the Big Dipper used for navigation since ancient times and representing the first navigation device developed by China. It also appears that China intends to discontinue use of Compass as the English name for BeiDou. During the press briefing about publication of the ICD, Ran said the English designation will henceforth be BeiDou Navigation Satellite System with the abbreviation, BDS. The Communist Party of China (CPC) Central Committee, the State Council and the Central Military Commission on Friday jointly issued a letter congratulating relevant parties on the launch of BeiDou’s regional operation, which the letter hailed as a "milestone" for the country and China’s military in the modernization of information technology, according to the official China news agency, Xinhua.